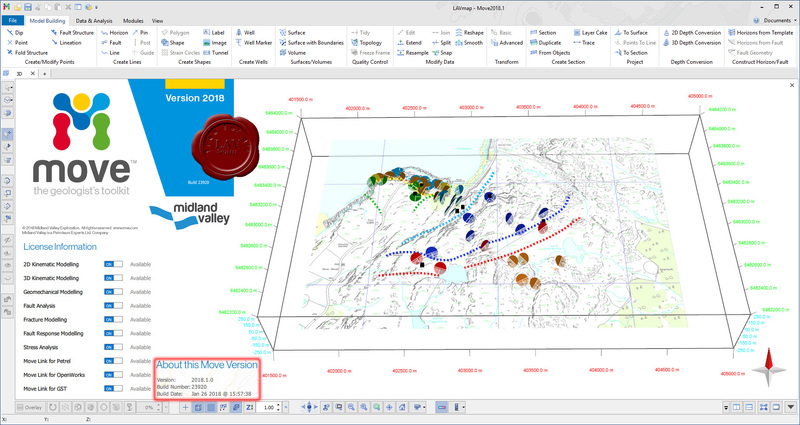 Move is Midland Valley's next generation of modelling software. It is built around the need to use the dynamic geological model to validate concepts and analyse static and dynamic data. 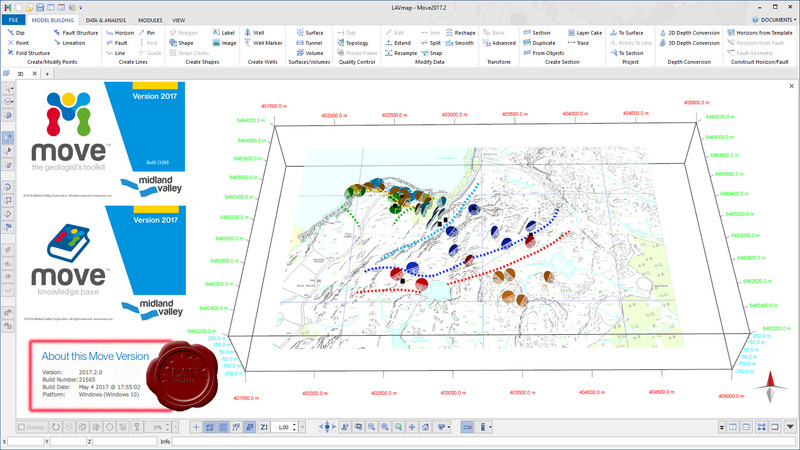 The software is designed to provide analysis of structural and whole earth systems using geological time as a constraint to both forward and reverse modelling. 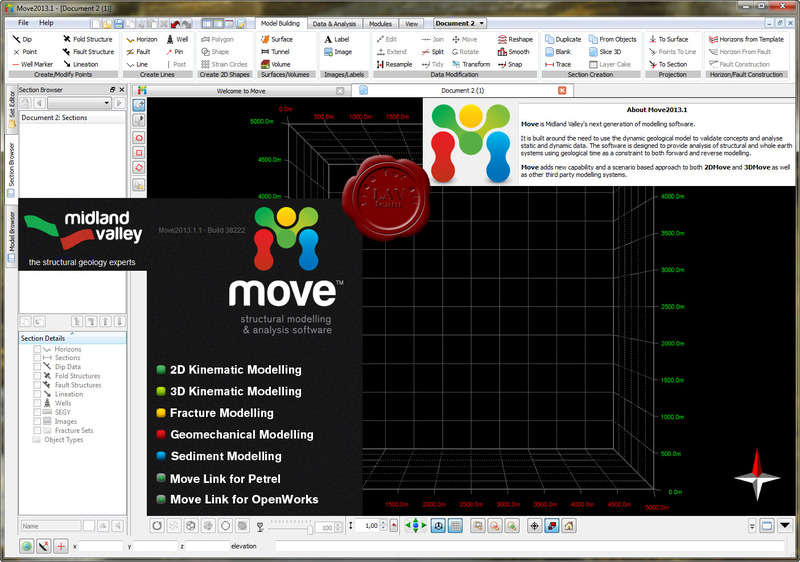 Move adds new capability and a scenario based approach to both 2DMove and 3DMove as well as other third party modelling systems. 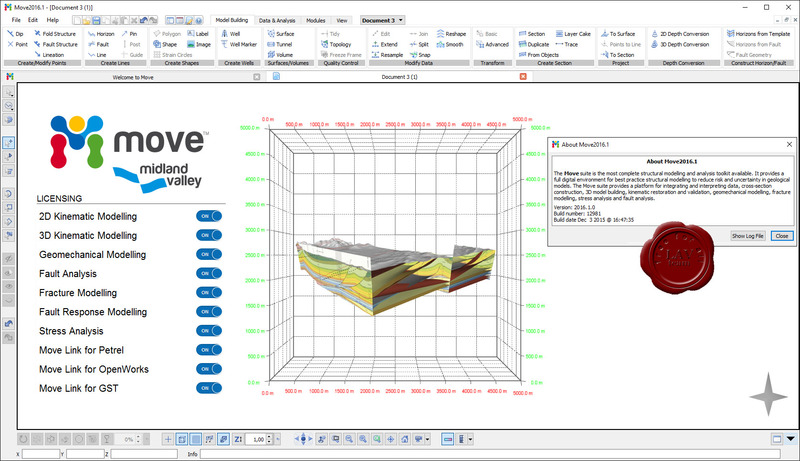 Move is Midland Valley's next generation of modeling software. It is built around the need to use the dynamic geological model to validate concepts and analyze static and dynamic data. The software is designed to provide analysis of structural and whole earth systems using geological time as a constraint to both forward and reverse modeling. Move adds new capability and a scenario based approach to both 2DMove and 3DMove as well as other third party modeling systems.